Our women’s communities help women EXPLORE, become EMPOWERED, and ENGAGE in Christ and the biblical purposes of the church. 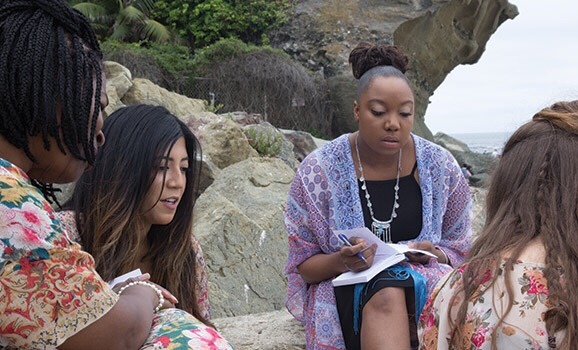 Saddleback Women aims to welcome women with open arms, connect them to God and others, equip them to live out God’s purpose for their lives, and send them out to share Christ’s love with their communities and the world. 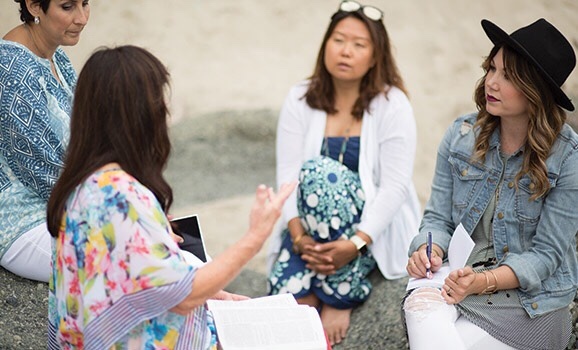 Through healthy small groups, authentic mentorship, and outreach opportunities, Saddleback Women seeks to ignite passion for the Great Commandment and Great Commission in the heart of every woman on earth. 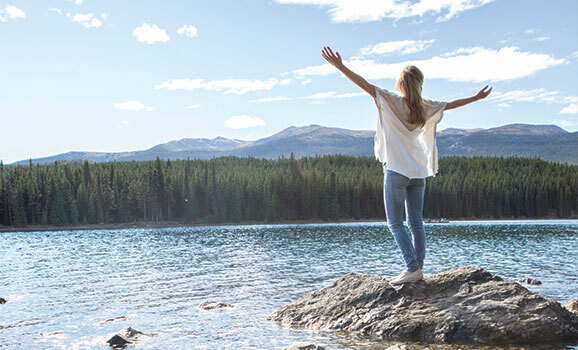 Saddleback Women exists to provide you with tools and resources to help you ignite your passions, deepen your faith in Jesus, and lead a purpose-driven life. Mother's day can be a painful holiday for women who have lost a child. Saddleback will host a grief event for women on May 10th at Rancho Capistrano that will be a sacred space to honor you and your grief. 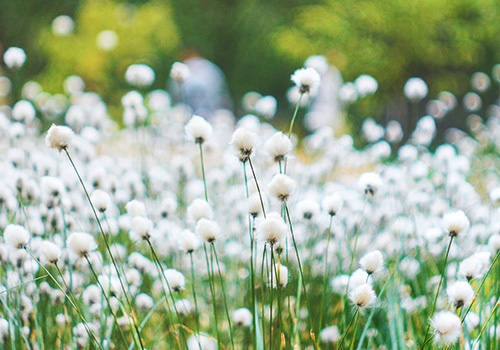 Mother's day can be a painful holiday for women who have experienced infertility. Saddleback Church will host an event for women on May 11th at Rancho Capistrano that will be a sacred space to honor you and your grief. Women of all ages and life stages coming together to understand the Word of God in a deeper way. 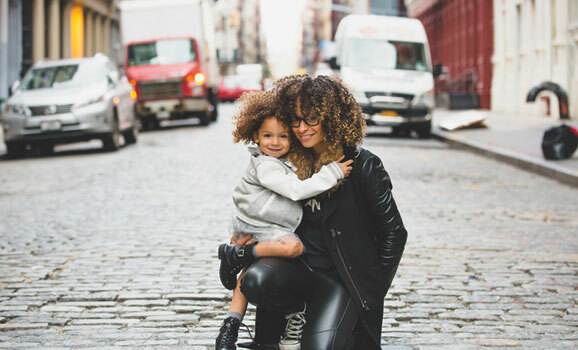 Are you a mom with a baby or young children? Come join us as we share our struggles, encourage one another, and build nourishing relationships with other moms. Life as a mom can be overwhelming. Come learn practical ways to balance your life as a mom as we discover what the Bible says about marriage, parenting, and work. Open to moms of all ages. God is writing His story in each of our lives. No matter what season you are in, there is probably someone who could benefit from the life lessons you have learned, and be encouraged by hearing the way God worked in your life. You could be a vital part of the story God is writing in someone else's life. 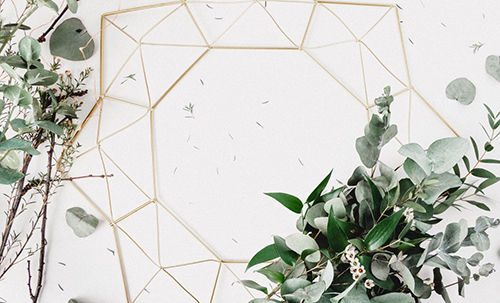 Be a part of a diverse and passionate community of women willing to come alongside other women in their spiritual journey to be known, loved, and encouraged in their relationship with Christ. 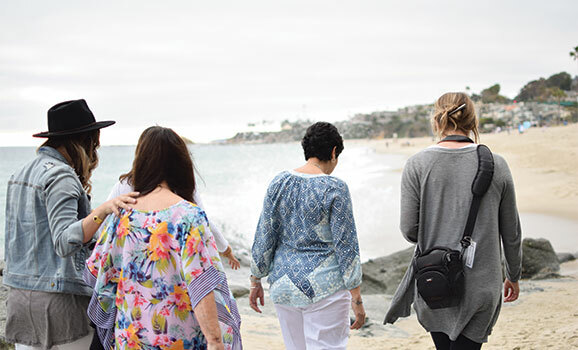 Saddleback Women exists to connect you to God and an amazing community of diverse women. Life isn't meant to be lived alone, and small groups are the primary way for you to connect with others at Saddleback Church. Whether you want to meet in a home, your workplace, on campus, or online, we have all kinds of groups to match your interests and life stage. Start or find a group that's right for you today. If it's time for you to get your health on the right track, then come join a community of people dedicated to getting healthy together. The Daniel Plan is a groundbreaking healthy-lifestyle program where you can have fun, get fit, and connect with your friends. Sign up for a fitness class or group study today. Saddleback Women exists to give you opportunities to express your S.H.A.P.E. for ministry and live your life on mission, empowering you to live boldly by affecting the world around you. Our team is committed to praying for the leadership of Saddleback Women, our church, the global church, and the whole world. We are a group of mothers, aunts, grandmothers, sisters, and wives committed to praying for our husbands, children, and other loved ones. God didn't design ministry for only pastors and teachers. He's given all of us unique gifts and talents to be used for his purposes. By expressing your God-given S.H.A.P.E. — your Spiritual gifts, Heart, Abilities, Personality, and Experiences — you can make an impact by meeting the needs of others. Find the right serving opportunity for you by checking out all that Saddleback Church has to offer. The PEACE Plan is Saddleback's strategy for missions, working with local churches around the world to bring lasting change to their communities. You don't need to be an expert to serve with The PEACE Plan. Saddleback provides all the training and support you'll need to make a difference locally or globally. Check out all The PEACE Plan has to offer and explore where God might be calling you to serve.